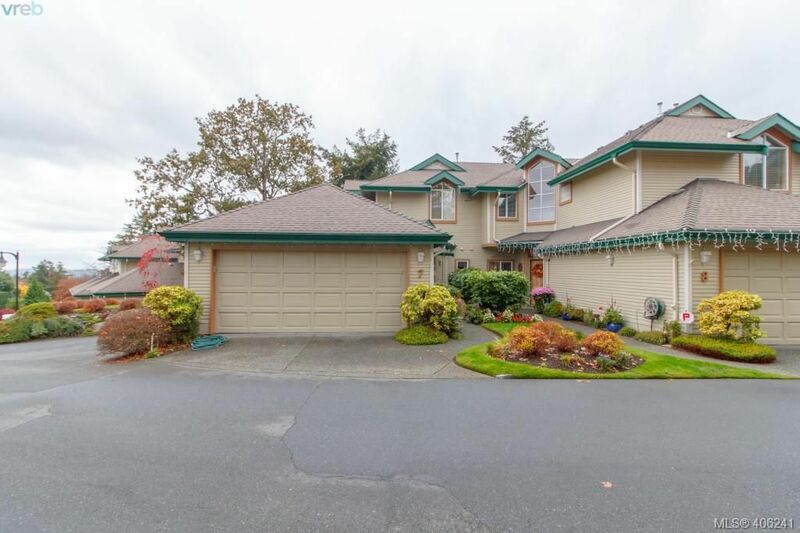 I have sold a property at 3391 Haida DR in VICTORIA. You'll definitely be proud to welcome family and friends into this very impressive custom-built home. The effect of the overheight and coffered ceilings complete with ambiance lighting is very dramatic and the attention to detail with materials and colours are sure to please the most discerning buyer. And the views? Definitely spectacular and panoramic views available both from the expansive windows and on the huge (44x12) back deck where you can sit in the hot tub and listen to your outdoor speakers! With over 4000 sq. ft. spread over three floors, this home offers lots of space, comfort and style. There's even an area for working out, another for home movies and a two bedroom, 847 sq. ft. legal suite just to help with your mortgage.